KNOW chocolate chip cookies have only 4g net carbs per cookie, and the cookies are large and 395 calories each, so that’s not bad! 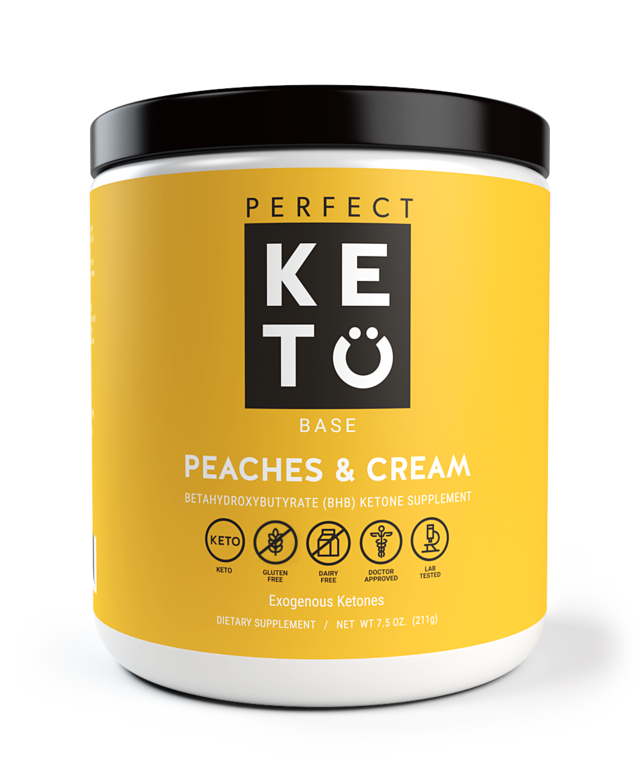 They also have 32g fat (288 calories from fat) and 18g protein, making them an amazing keto dessert (or meal replacement). The sweetener used as allulose, which is noted to have zero glycemic index on the KNOW Foods website. I typically eat half of the cookie at a time but may finish a whole cookie within one day. I love soft cookies, and these are not crunchy, which is great. They dissolve in your mouth, and it’s easy to squish the cookie between your fingers. This isn’t a complaint because at the same time, the cookies are thick and substantial. This is a chocolate chip cookie, but it almost tastes like an oatmeal raisin cookie. There are, however, interesting textures and flavors from the various superfoods (referred to as such on the wrapper) used, which include flax seeds, chia seeds, coconut, almonds, and egg white. The coconut (ground up, not shredded or in flakes) adds a bit of crunch. Overall, the KNOW chocolate chip keto cookie is yummy and sweet, and I definitely want to try other flavors. I’m used to artificial sweeteners and always had the zero calorie drinks even before I did keto, but to me, the cookies lack the odd taste that some artificially sweetened products have. They’re just purely delicious despite being different from your everyday cookie. Double Chocolate Chip was the second flavor of KNOW cookies that I tried. They’re very similar to the Chocolate Chip, but the cookie itself is chocolate. The first time I bit into one, I remember wishing the cocoa flavor was stronger because I make and eat a lot of dark chocolate keto treats. However, I purchased a whole box of four of these, and as I continued to eat the cookies, I stopped wishing they were more chocolatey than they are. They quickly surpassed the Chocolate Chip for me and became my favorite, but I knew that I’d need to try the other two flavors as well in order to make my review complete. 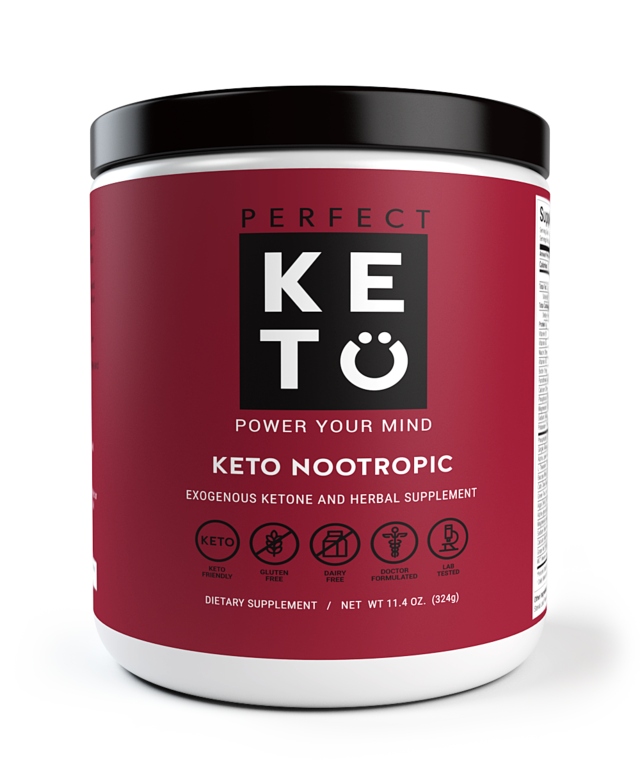 Plus, trying new keto products is always fun for me! The Double Chocolate Chip has the same macros and calories as the Chocolate Chip. To try the Lemon and Cinnamon KNOW cookies, I ordered the variety pack, which contains one of each of the four flavors. I decided to sample the Lemon first because I had just tasted the Cinnamon Snickerdoodle Keto Kookies the night before and wanted something new. The Lemon and Cinnamon KNOW cookies are both different from the first two flavors I tried in that they have no chips. When I bit into the Lemon cookie, I was struck by the fact that it seemed softer and more moist. The taste of lemon was not overpowering to me, but I did notice the taste of butter. I’ve seen people compare KNOW cookies to a bran muffin, but I didn’t get that vibe from the Lemon. It’s not the most exciting keto cookie I’ve tried, but it’s certainly very enjoyable. The Lemon cookies are slightly lower in calories than Chocolate Chip and Double Chocolate Chip; the whole cookie is 380 calories rather than 395. The macros are the same. The Cinnamon KNOW cookie has the same calories as the Lemon cookie and the same macros as all the other KNOW cookies. I immediately noticed that it also seemed very soft, and I started to wonder if maybe my box was just fresher than the other boxes I’ve had, but I haven’t tried the Chocolate Chip and Double Chocolate Chip from this batch yet. Upon biting into the Cinnamon cookie, I noticed the same buttery taste as the Lemon cookie. Overall, it seemed very similar aside from the hint of cinnamon, which was most noticeable to me as an aftertaste. The cinnamon flavor struck me as very mild. Also, I did get that bran muffin vibe, which isn’t exactly a bad thing, but in general, this was probably my least favorite KNOW cookie flavor. While the cookie was soft, it didn’t seem as moist as the Lemon. If I want a cinnamon flavored keto cookie, I’d opt for the Cinnamon Snickerdoodle Keto Kookie. After trying both Lemon and Cinnamon, I feel confident in saying that Double Chocolate Chip is the best KNOW cookie flavor for me, though Lemon may be my second favorite. As with all matters of taste, your mileage may vary. You can buy KNOW cookies on Amazon, and you can also place orders on the company’s website. 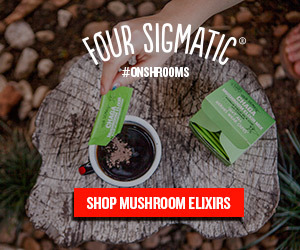 According to the website, they are also sold at Whole Foods, but I haven’t encountered them on the shelf at my local store. The cookies are sold in boxes that contain four cookies each for $10. You can choose an individual flavor or get the variety pack to try all four. 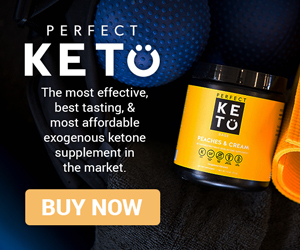 KNOW Foods makes a variety of other keto-friendly products that may interest you such as waffles, muffins, pancake mix, and syrup, but I haven’t tried any of these. 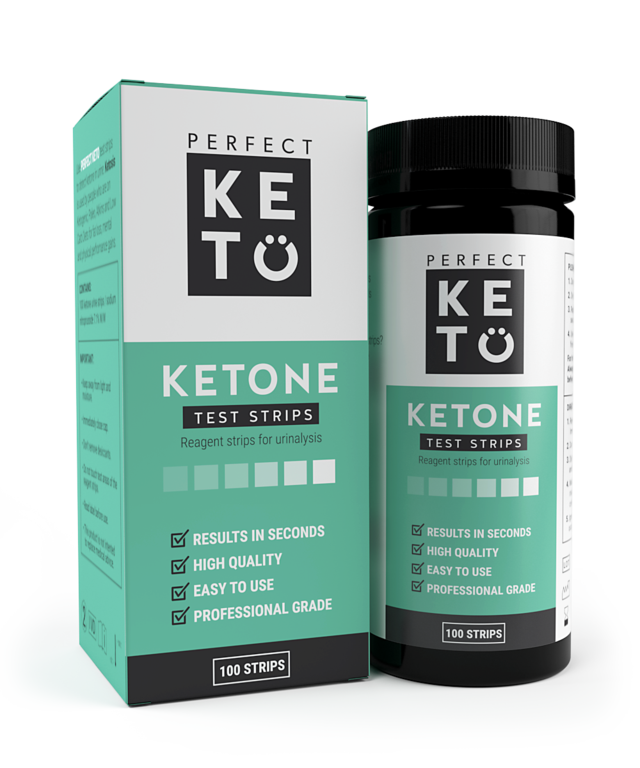 It certainly seems like the company has everything you need for keto breakfast! 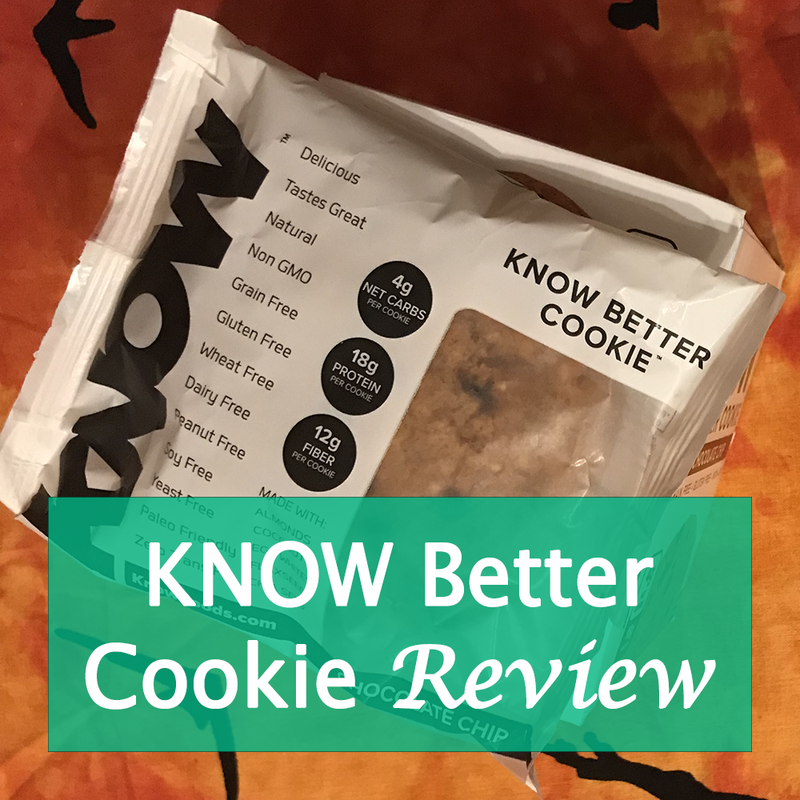 Are KNOW Better Cookies Available at a Good Price? Something to note about the cost of KNOW cookies is that $2.50 per cookie doesn’t seem bad when you consider that they all weigh four ounces each and have nearly 400 calories. A Quest bar, for instance, usually costs somewhere between $2 and $2.50 for about two ounces and 200 calories, whereas Keto Bars are about the same cost and weigh less than two ounces (but are a better quality product). KNOW cookies, which have a decent protein content in addition to high fat content, provide more sustenance for a lower price. This is also true when you compare KNOW to other keto cookies. For a thorough comparison with Fat Snax, check out my Fat Snax review. To see how they stack up against Nui, check out my Nui cookie review. Joe Rogan is a fan of KNOW cookies (he mentions them in JRE #1037). I’m definitely obsessed with them too now. Aside from the taste, something I love about these cookies is the nutritional content from the protein, chia, and flax. So, I highly recommend you order KNOW cookies and taste them for yourself! Have you tried KNOW cookies? Which flavor is your favorite? Leave a comment with your thoughts!